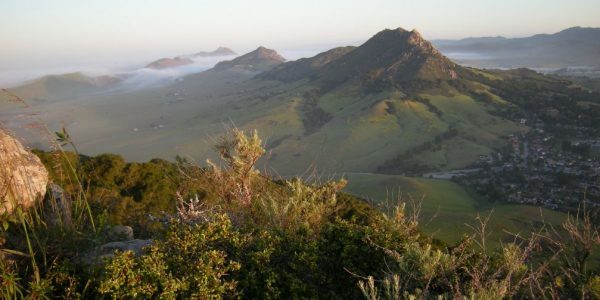 We are based in the outdoors paradise of San Luis Obispo, California, with its great weather for year-round training and a breathtaking (but still challenging) natural environment. We would love to hear from you! We’re here to answer any questions you may have regarding our products and/or operations. Reach out to us and we’ll respond as soon as we can.